Sharon & Bram take the stage at Riverview Arts Centre for a very special fond, final farewell as they return to New Brunswick with their retirement tour — 40 years of amazing music & entertaining audiences of all ages! This extraordinary 40th Anniversary Sing-Along Celebration offers a final chance to see Sharon and Bram in concert. Tickets available online at RiverviewArtsCentre.ca! 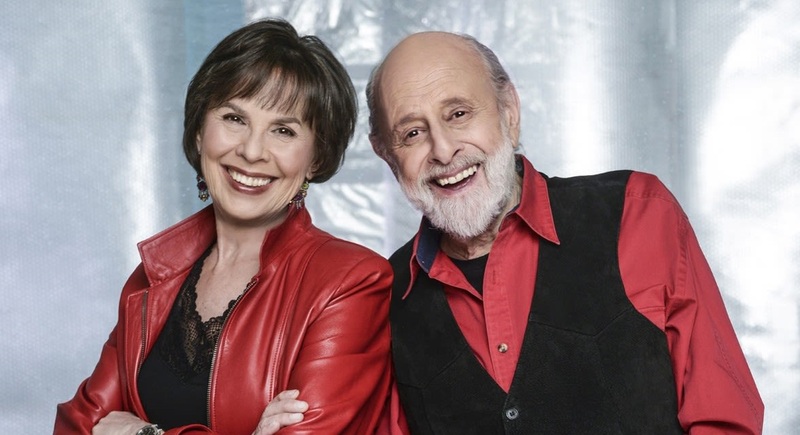 *Riverview Arts Centre members receive exclusive access to meet & greet with Sharon & Bram after the show.